Every batch of cheese produced gets the most careful attention at each stage of its production and maturation on our farm. 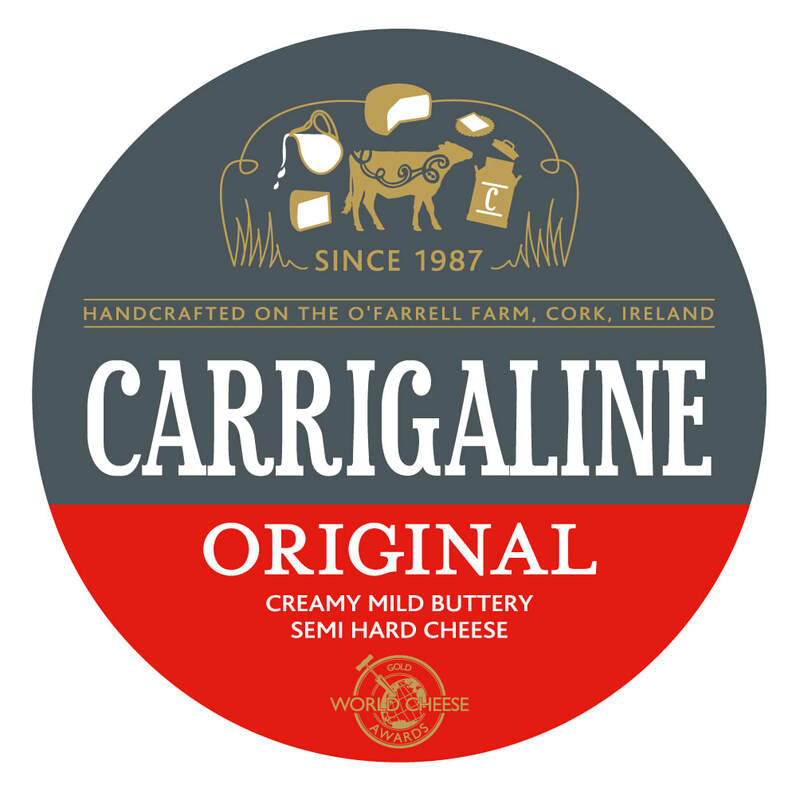 All of our cheeses are handmade and are truly artisan in nature. We source all of our milk from a local farm so we have first hand knowledge of the quality of the milk we use. The passion that is put into every step of our cheese making process is evident in the end product, a high quality cheese that is alive with taste and presence. It's hard to find a cheese that is made with more love and care! For those who want more umph with their cheese, we recommend our Garlic and Herb. It starts off subtle but leaves you with a delicious and definitive taste. Our Original receipe gives subtle flavours with a delicious, buttery consistency that is simply to die for! Cook it, slice it, chop it, either way you'll love it! 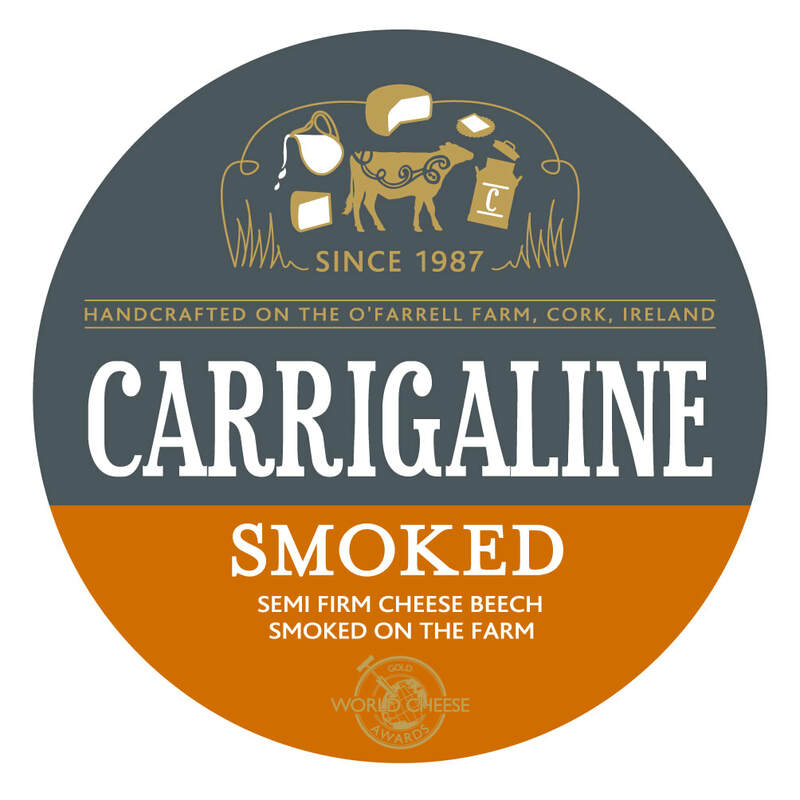 Arguably our strongest tasting cheese, this product is smoked with locally sourced beech wood, you can taste the quality. Ideal at room temperature as well as cooked with .... just about anything! A very unique cheese that must be tried! 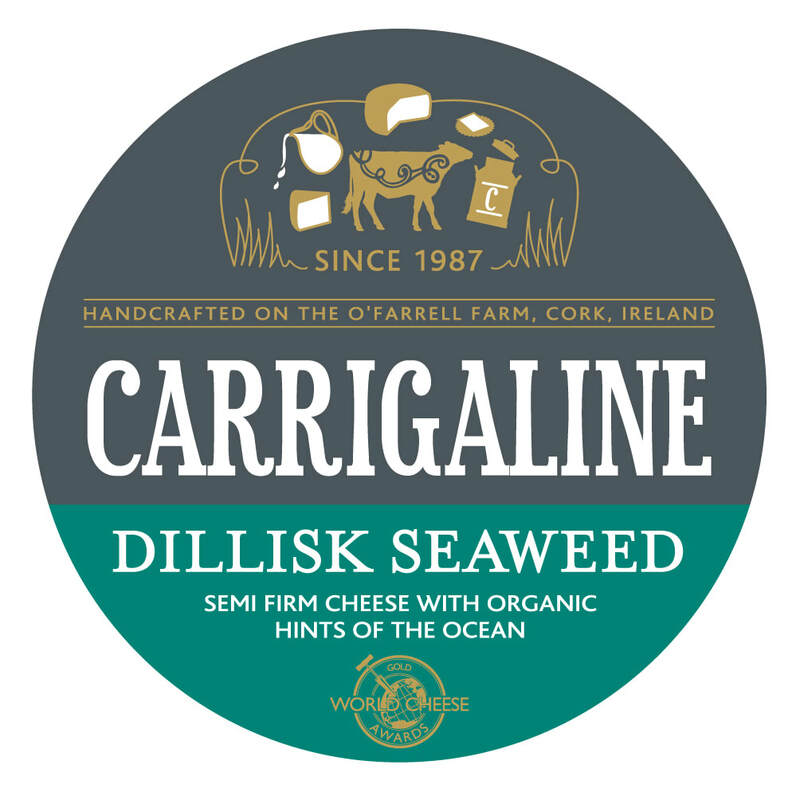 This creamy cheese gives off subtle tastes of the Atlantic, ideal with sea salt crackers and don't forget all those wonderful health benefits that come with eating seaweed. It would be rude not to! 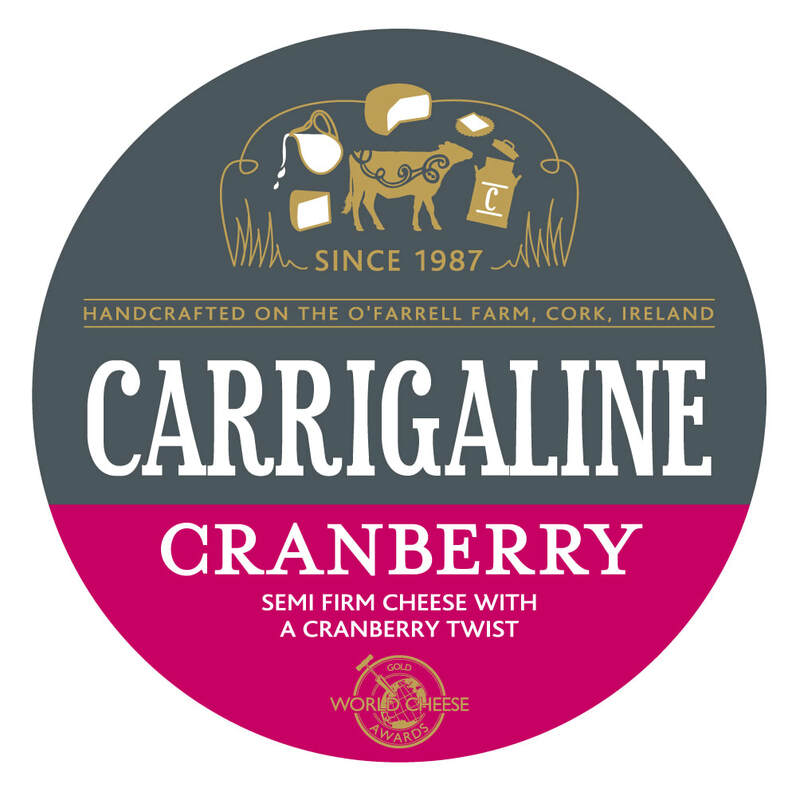 The contrast of our semi-soft, subtly flavoured cheese with the fruitiness of our cranberries gives you a delightful experience! Fan of blueberries? Then you are automatically a fan of our blueberry cheese! Trust us, you want to try it! Creamy cheese with an outstanding blueberry flavour that will leave you wanting more, perfection! !